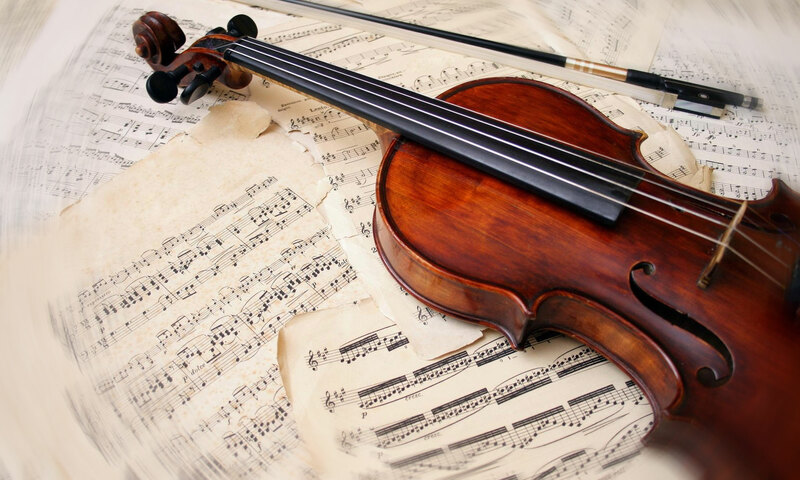 Join us in celebrating an evening of music and entertainment, on Friday December 21st from 6 to 8:30 pm, as we watch our students perform the songs they’ve been working on this season. The format is relaxed, and the stage will be open to anyone who wants to share a song or their hearts with us and our families. We’ll provide coffee and a few morsels, but feel free to bring any holiday treats or goodies you’d like to share. See you there! 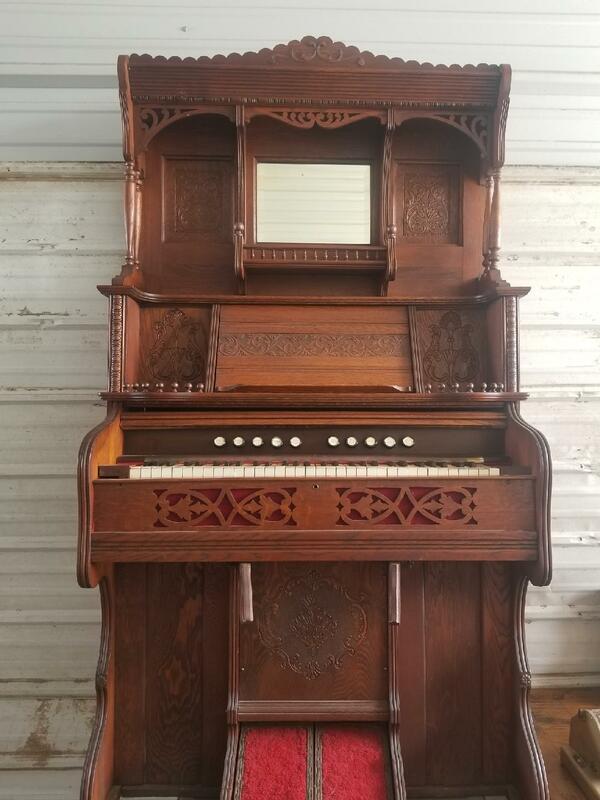 A student is selling this this awesome pump organ. Amazing shape, but not working. Probably just for decorative purposes. 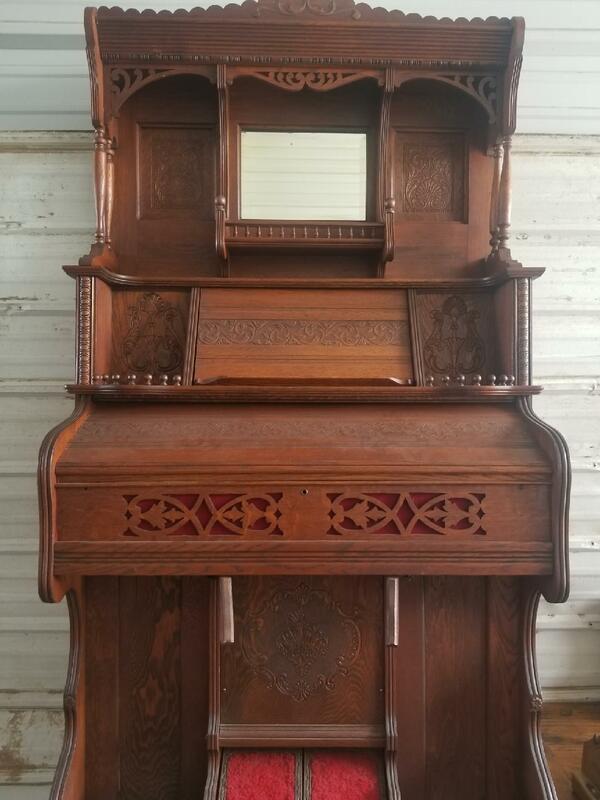 Asking $500.